The original Toyota MR2 was a fantastic little Japanese sport compact, offering crisp mid-engine, RWD handling for a fraction of the cost of some European exotic. 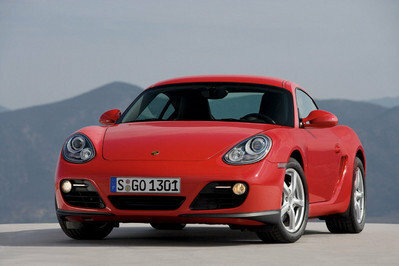 Unfortunately, Toyota axed the MR2 in 2007, and since then, enthusiasts have been left out in the cold. 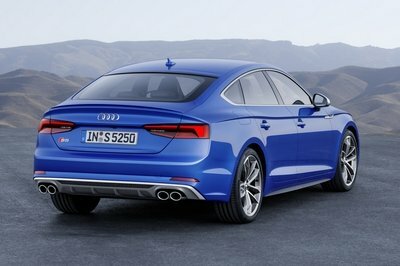 Now, however, it’s looking like the Mister Two might be heading for a resurgence, all thanks to EV tech. Back in the ‘90s, Toyota offered a trio of epic sports cars, including the Supra, the Celica, and the MR2, each of which fit a specific niche in the lineup with its own characteristics and personality. 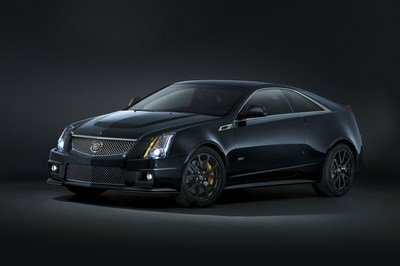 Lovingly referred to as the “Three Brothers,” each of these models eventually met their fate with the bean counters, despite an outcry from enthusiasts. 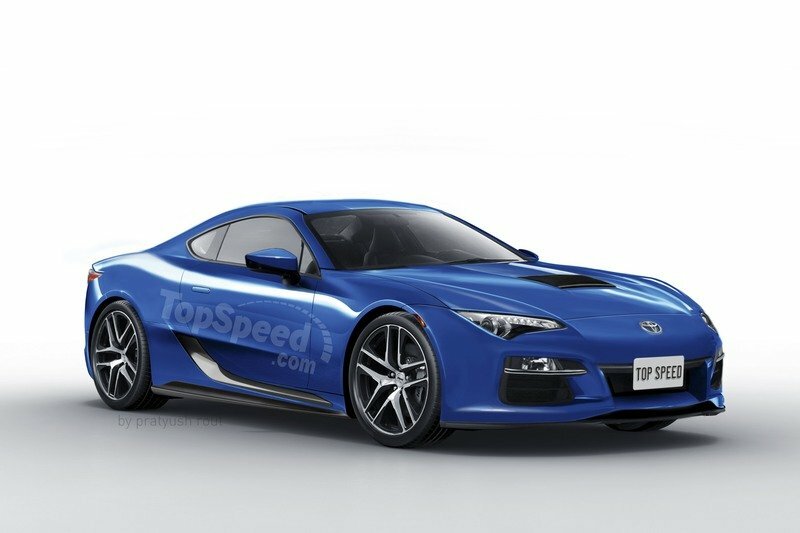 However, we may be on the verge of a reappearance of the “Three Brothers.” Toyota already offers a decent stand-in for the Celica with the 86, while the next-gen Supra is confirmed for a debut early next year. So where’s the MR2? Well, it sounds like Toyota is considering bringing it back. That’s the latest from our friends at Autocar, who recently spoke with Matt Harrison, Toyota’s European vice president of sales and marketing, at the 2018 Paris Motor Show. 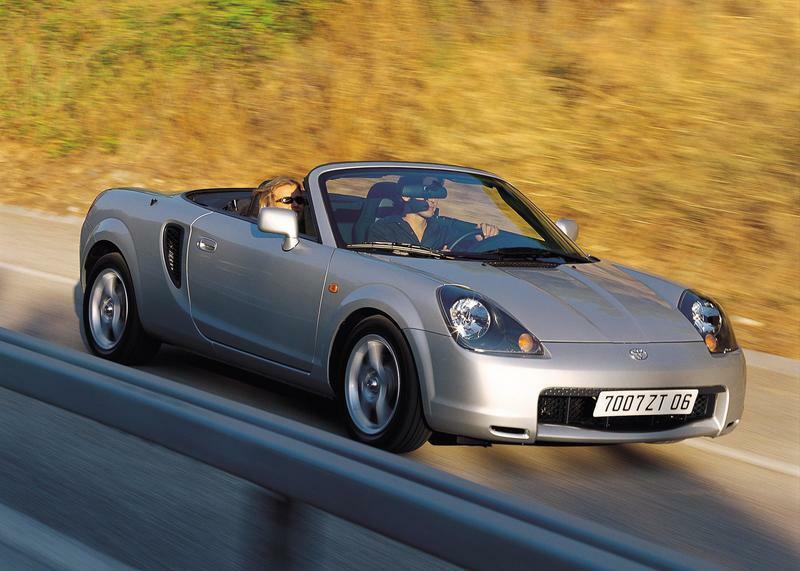 According to the report, Toyota is currently in the “discussion stage” with regards to a new-gen MR2, with a favorable outlook on a return to the “Three Brothers” model for Toyota’s sporty lineup. What’s more, the report mentions an interest in including either hybrid or all-electric technology for the powerplant. 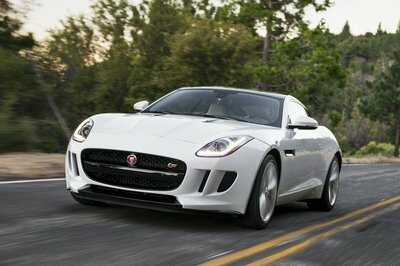 If true, an all-electric next-generation MR2 certainly has our attention. By placing the battery pack and electric motor bits low and in the middle of the machine, it could make for a rather epic little driver’s car. Factor in ever-improving battery technology and the extended range and performance that go with it, and we’re excited, to say the least. It makes sense given Toyota’s present lineup, as well. 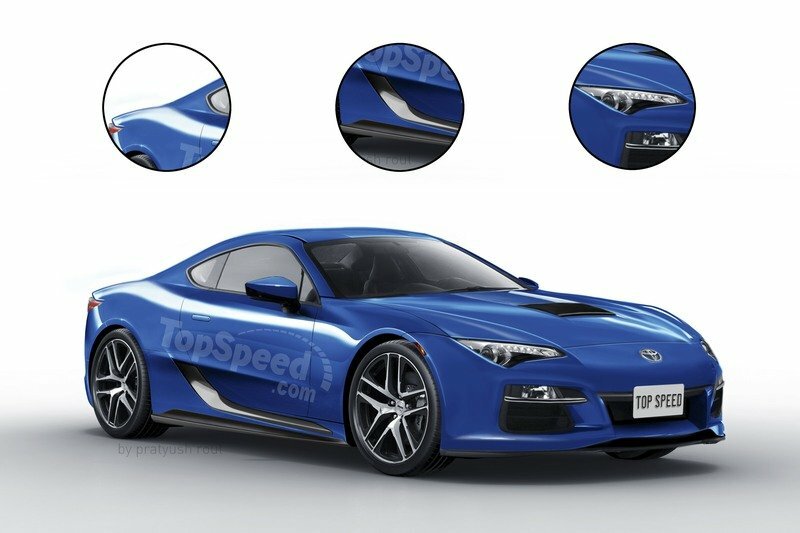 Considering Toyota already has the 86 as its inexpensive front-engine sports coupe and the Supra as its more expensive GT sports coupe, a small mid-engine hybrid or all-electric would round it out quite nicely. 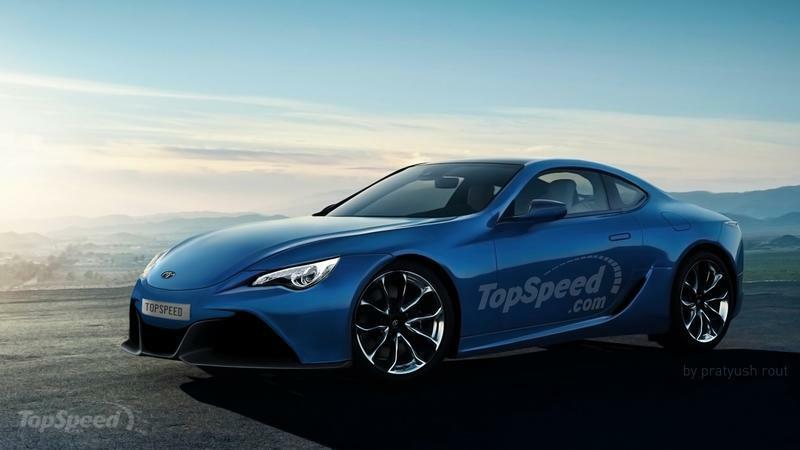 Of course, we’ll have to temper our excitement with a strong dose of reality, as it’s still way too early to say anything for sure, and even if Toyota did give the project the green light, we’re not likely to see the final product until 2021 or 2022 at the earliest. Still, the want is strong with this one. 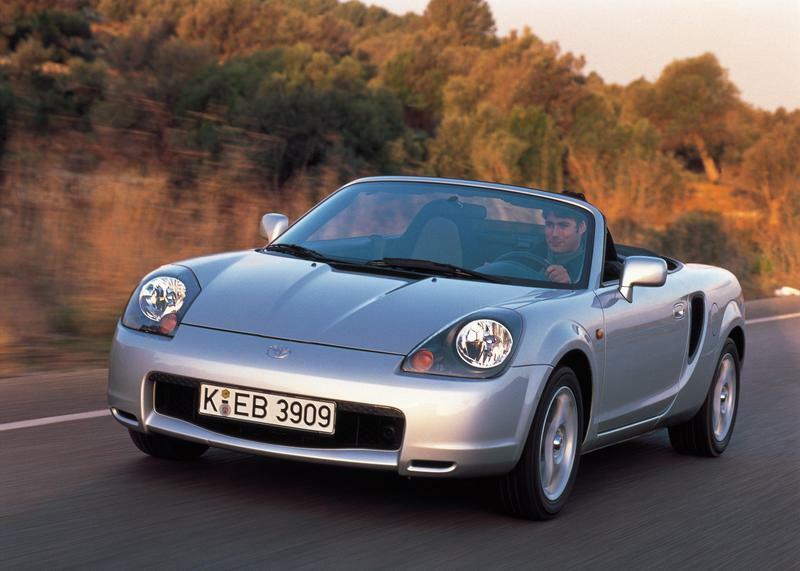 What do you want to see from a next-generation MR2? Would EV tech make it better, or worse? 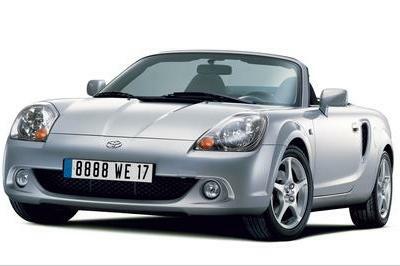 Read our full review on the 2002 Toyota MR2. 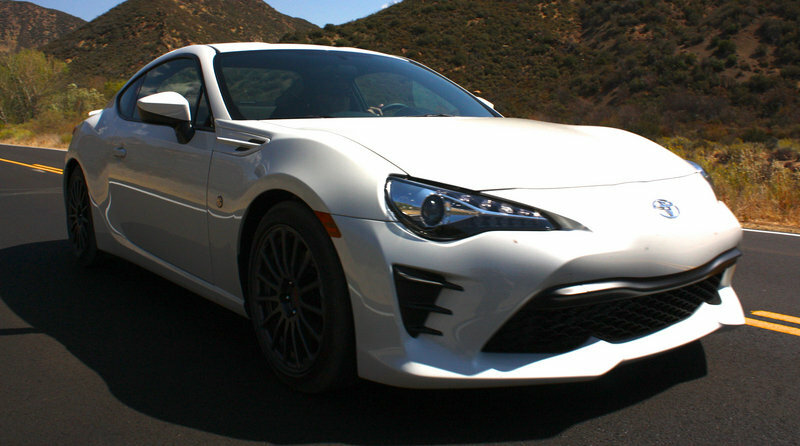 Read our driving impression on the 2017 Toyota 86.